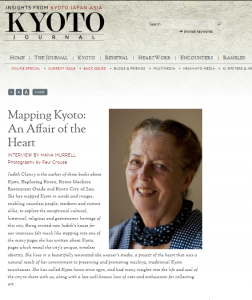 There’s an interesting interview with Judith Clancy up on the Kyoto Journal site at the moment, in which she reflects on her life here and the many books she has written about this city. 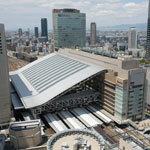 Judith Clancy has lived in Kyoto for more than 40 years, writing and teaching about Japanese culture. 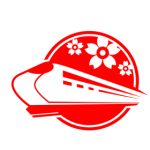 She is the author of three books about Kyoto, Exploring Kyoto, Kyoto Machiya Restaurant Guide and Kyoto City of Zen. Her books have opened up this city’s culture, architecture, religion and cuisine to countless visitors and long-term residents alike. 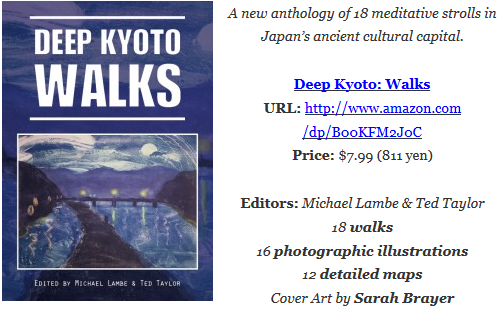 I am very pleased to announce that Judith is also one of the contributors to our upcoming ebook release, Deep Kyoto: Walks. To keep your appetites whetted while we format the book’s contents, here is an exclusive extract from the book in which Judith reflects on life in her traditional Nishijin neighbourhood. In many neighborhoods, neat rows of blooming potted flowers, set out in tiered rows seem to magically appear just as they are beginning to bloom. One wonders: where have they been all this time? Could these tiny homes have a secret storage area that my house lacks? My 88-yr.-old neighbor and I stand over her forget-me-nots or tiny camellia bushes, and discuss how their seed arrived airborne years ago and decided to stay. Too elderly now to repot and replant, she marvels at the floral display that gives her such pleasure, merely in response for a twice daily dosing of water from a battered 2-liter bottle. Other neighbors are out front of their miniature gardens plucking deadheads, discussing the weather, or admiring each other’s gardening skills. Since most homes have baths nowadays, this morning ritual has seemingly replaced the public bathhouse as a chance to share local gossip. Looking up a little brings into view the lattice frontage of old homes that mark a proud architectural heritage – one that I now love looking at, but that took years for me to appreciate. It is one of the details that embellish the cityscape in the most minute ways that only walkers can appreciate: a round clay window, curved bamboo fencing, a tiny clay image of the demon-queller Shōki . Local residents take them for granted, but coming to Kyoto when I was young, fast-forwarded me into this process of seeing. It seems that people staring at their smart phones while walking the streets of Kyoto deny themselves something precious and real. This small extract seems timely as I took a picture of just such a glorious potted garden display in my own neighbourhood last week! For those wondering just how soon the book will be released, it is simply a matter of days… More details of our contributors will be released this weekend! 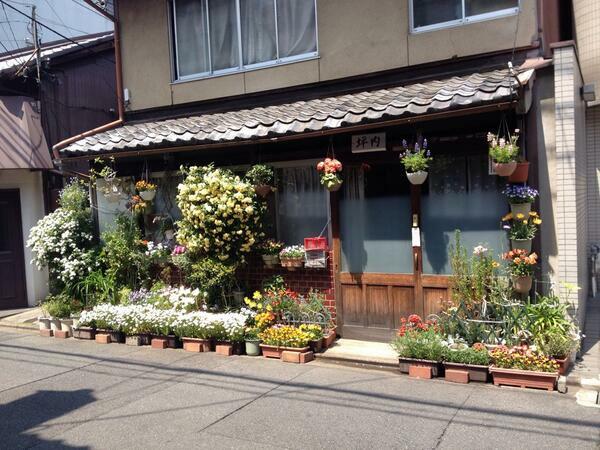 Nice story, it’s amazing what people here do with their tiny front gardens, only Kyoto I heard someone say once…. We are going to wait and see how successful the ebook is and then try to crowdfund a hard copy for release later this year – late autumn probably. If we can’t crowdfund it, I think we will probably go the Print-on-demand route, but I suspect this book will sell well because the content is top notch! 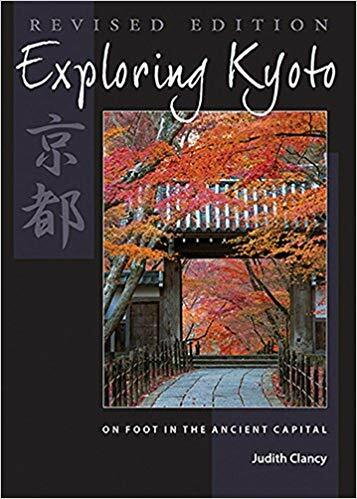 I have her Kyoto Machiya guide! Thank you for your interest in our book. If you download a free Kindle Reader App from Amazon you can read the book on most devices, including computers, tablets or smart phones. Your other option is to wait for the physical copy of the book which we hope to crowdfund and produce by the end of this year.